Do I need to be home when the Service Providers arrive? No, our providers are skilled professionals with years of experience. 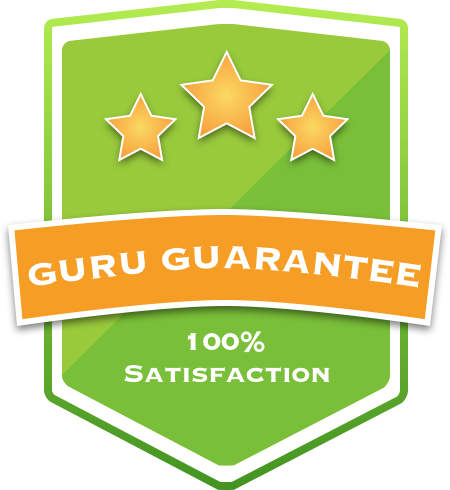 They are equipped with all the necessary tools and information to give you the best service possible. 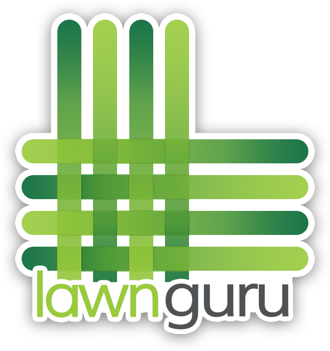 After you place your order, you'll receive a text when we've paired you with a LawnGuru Provider. You'll receive a second text when we're on our way to service you in which you will be prompted to ensure your property is cleared of any non-permanent obstacles (toys, garden hose, etc. ), make sure your sprinklers won't be running and have all pets indoors. After your service is finished you'll receive a text letting you know your service has been completed and a receipt with job photo will be sent to your email. Users can request cuts at multiple locations from anywhere at anytime, a great solution for realtors and property managers. How do I order additional landscaping services?